In continuation to my last blog on Itinerary and checklist of reaching Leh by air (Click to read) Iam also sharing a basic itinerary followed for a road trip to Ladakh. If you start via Manali – Leh Highway, then most of the terrain runs over 12,000 feet of altitude, which means by the time you will reach Leh, the body might not get acclimatised properly. Hence more chances of falling to altitude sickness. The advantage of following Srinagar-Leh-Manali route will also be that you will save one day as Tso Moriri and Tso Kar Lakes can be adjusted the same day, you start towards Manali from Leh. This way you will not be required to return to Leh from Tso Moriri to go towards Kargil or Srinagar. 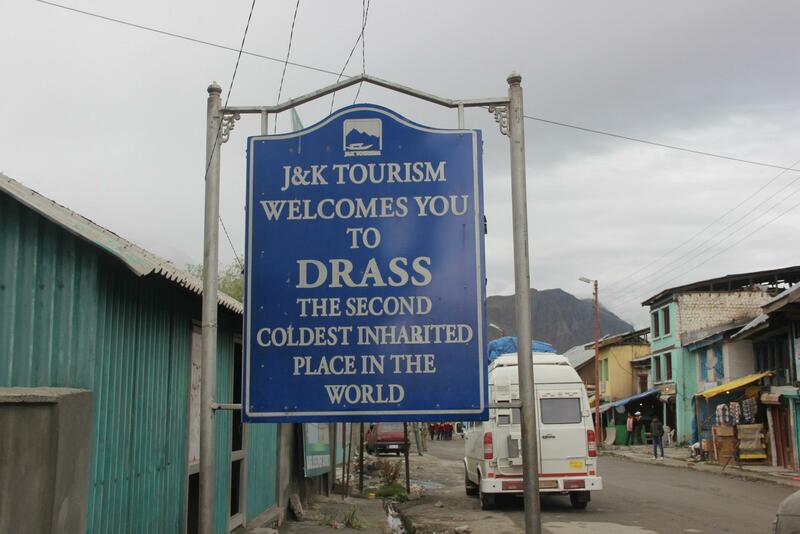 Incase you have luxury of time; you can even opt to stay at Srinagar for a day and explore the local sight-seeing. Enjoy the sand dunes at Hunder along with (two-humped) Bactrian camel safari. Get up early to catch the sun-rise at Pangong. I would say that it is indeed interesting to see how the lake changes colour to blue almost instantly when the sun comes out. Spot Tibet Mountains from distance. India- China border is around 100 kms from Manmerak village- which is an extension of Pangong. Single day to enjoy the beauty of the lake is definitely not enough. Manali-Jispa: Overnight at Jispa: This is the most preferred choice for people who donot want to run the risk to fall for Acute Mountain sickness. 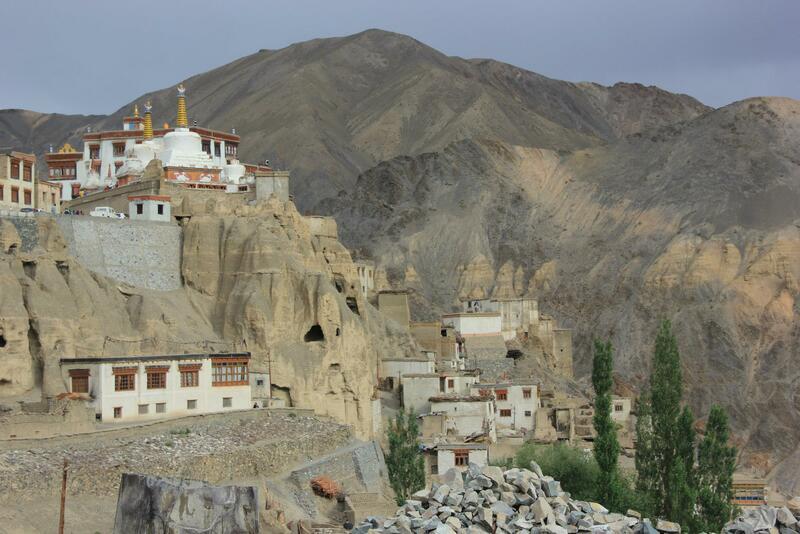 However, a stay at Jispa would mean that you need to start early morning the next day, to reach Leh on time. Option 2 can also be traveling direct to Sarchu for an overnight stay, to reduce the traveling time the next day. However, I would suggest avoiding this option as Sarchu is at much higher altitude compared to Jispa, which sometimes can lead to headaches, vomiting or sleepless-ness nights. Do drop in queries incase you have one. All the best!!! 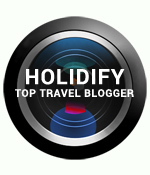 April 22, 2015 in Travel tips. your wedding event, there are numerous heart invites that you can choose.